Many people don't know that one of my passions is styling individuals for events and photo shoots. I love customizing hair, make-up, and clothes to show off the best physical features of each individual with whom I work. We all love to look good and there is something innately pampering about someone else creating a custom look for you. Almost all of us have an excess of stuff in our homes, and by stuff, I am not referring to the things you use on a daily basis. 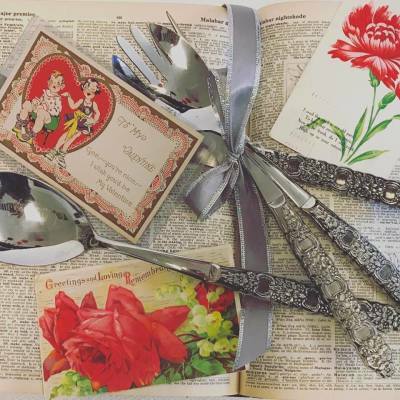 The stuff I am referring to are those items that hold a sentimental place in our hearts, so we desire to keep them, yet they ultimately end up in boxes in our closets or storage, tucked away and rarely viewed except when deep cleaning.